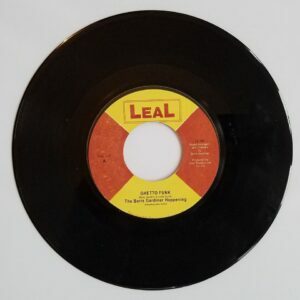 ESSENTIAL 45 and hard to find!! 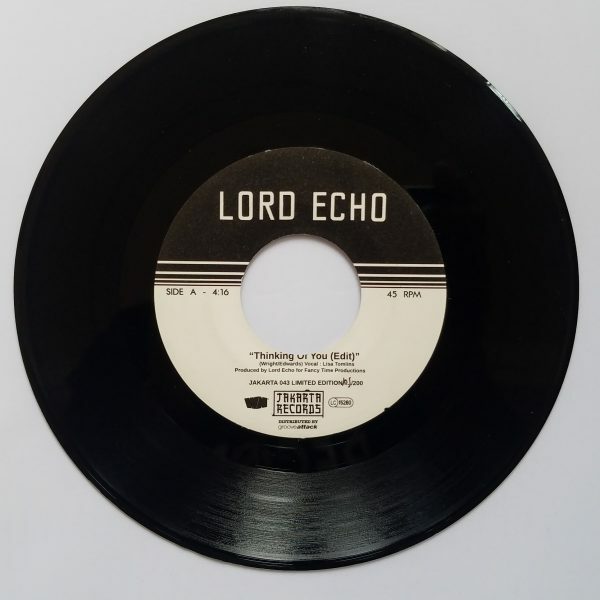 Killer Lord Echo flip of the “Thinking of You”. 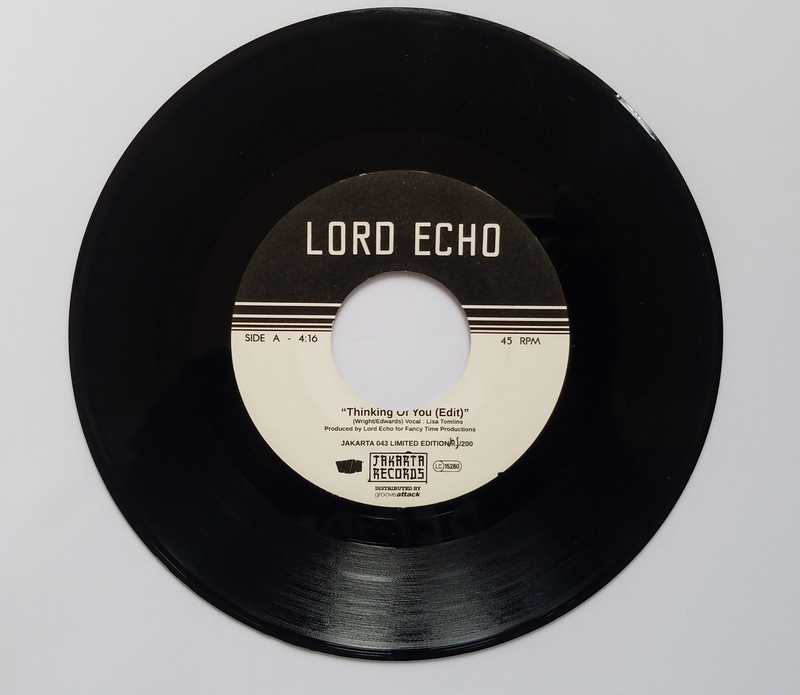 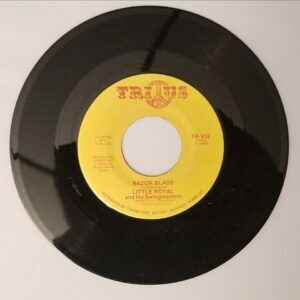 Pressed in 2012 and limited to 200 copies.